When you register as a GreenBackStreet Member (powered by GreenBackStreet and operated by Pinnacle Communications Int’l, Inc.), you must give us your email address so that we can notify you that you have earned Cash Back. In connection with this program benefit, GreenBackStreet will need to share information with its merchants and also require some information about your purchases from said merchants. The only use of this information will be in granting of the Cash Back to the GreenBackStreet member and will not be shared with any unrelated party. 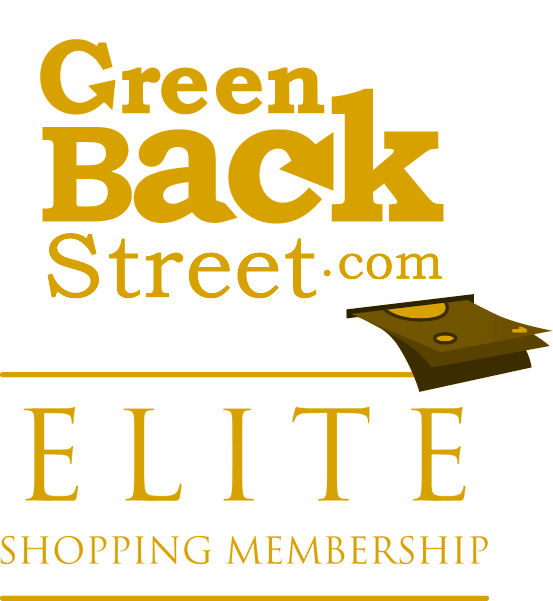 Once you become a member of GreenBackStreet, we automatically place you on our activity list to email you the latest updates about your account, hot deals, and new services. We respect your privacy. If you do not want to receive these email updates, you may always respond to the emails as indicated through the “Unsubscribe from GreenBackStreet mailings here” message on each email, and we will no longer send out email messages unless it relates to your account status. GreenBackStreet will seek to collect demographic consumer information from its members on a voluntary basis. This information assists in building larger advertisement revenues that benefit all members. Examples of such consumer demographic information include age, education level, etc. GreenBackStreet may share summary information regarding its customers with partners or other third parties, but GreenBackStreet will not sell or share any information at the individual member level.